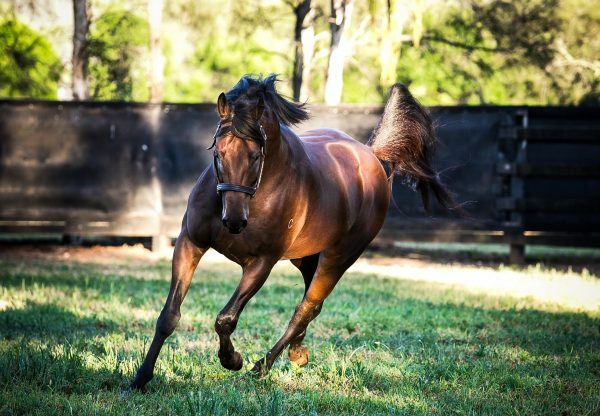 First run in 1867 the Group 1 ATC Sires’ Produce Stakes has been won by some of the best juveniles of the modern era including Pierro, Sebring and Dance Hero. Last year’s winner Pride Of Dubai (pictured) retires to Coolmore for 2016 as the fastest and most successful 2yo by Street Cry. 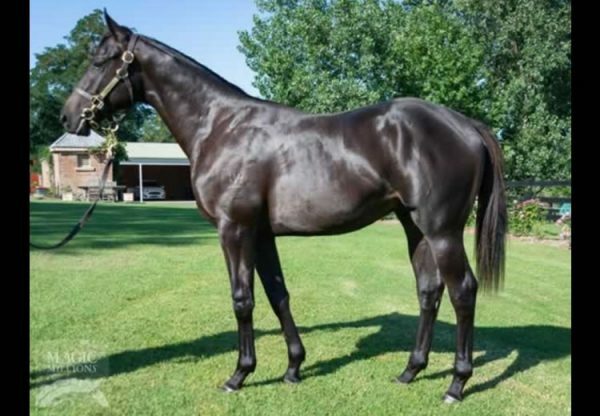 Described by Peter Snowden as “a trainer’s dream”, Pride Of Dubai won two Group 1 races in four starts as a 2yo despite the fact his trainer “thought he would make an even better 3yo”. 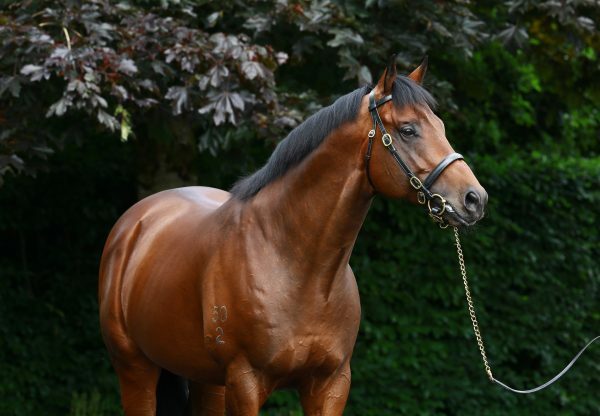 With a striking physical appearance, Pride Of Dubai was always a standout. 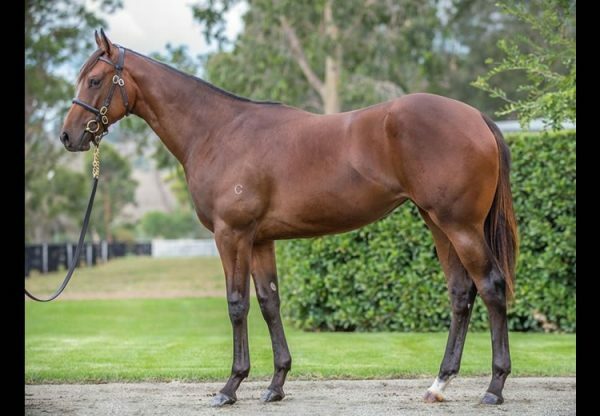 Born and raised at Coolmore he wears the ‘C’ brand just like Champion sire Fastnet Rock, and he was Peter and Paul Snowden’s “top pick of the paddock”. 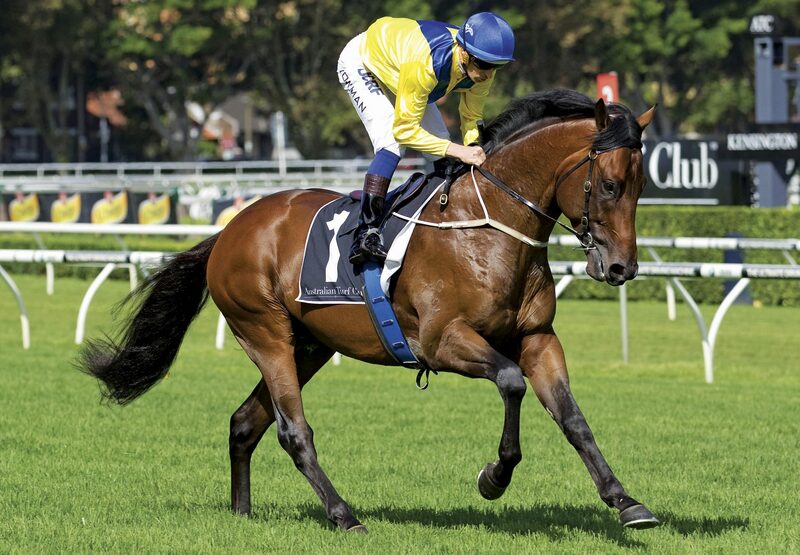 His natural speed and precocity coupled with his impeccable pedigree credentials, being closely related to outstanding 2yo sires Invincible Spirit and Kodiac, make him an extremely exciting addition to Australia’s stallion ranks.